Home | Hospice Rocks® | "It doesn't take a black tie affair to show you care." "It doesn't take a black tie affair to show you care"
the importance of music therapy through live music experiences. 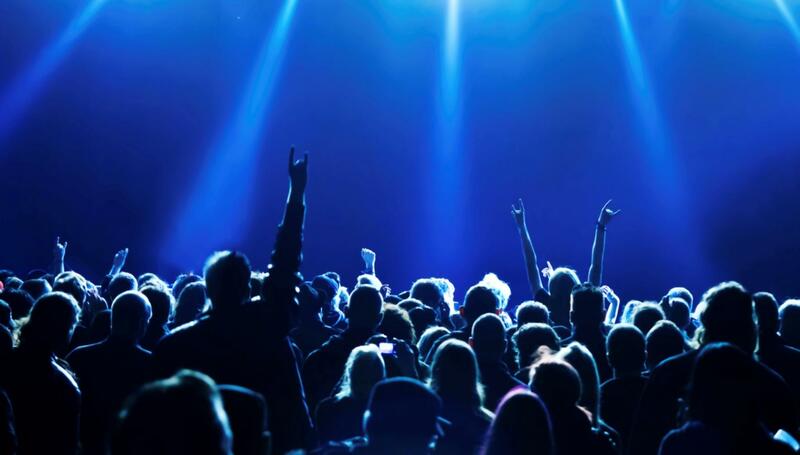 Hospice Rocks is a live rock music festival conceived in 2001 to support community-based, not-for-profit hospice companies throughout the United States. In the spirit of Live Aid and other rock music charity events, Hospice Rocks brings awareness of hospice to all ages through the celebration of music. Hospice Rocks is a great event for fundraising, education, awareness and identifying those in the local community who want to get involved in music therapy. who believe in the Hospice Rocks mission and cause to operate. 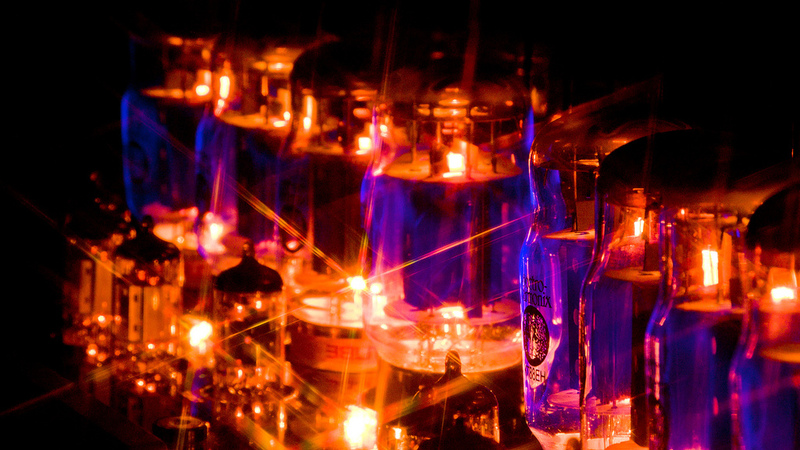 Hospice Rocks allows the local community an opportunity to learn, live, love and celebrate through music. Send us a message or sign up for our newsletter. Our newsletter will keep you updated with live event information and current news. 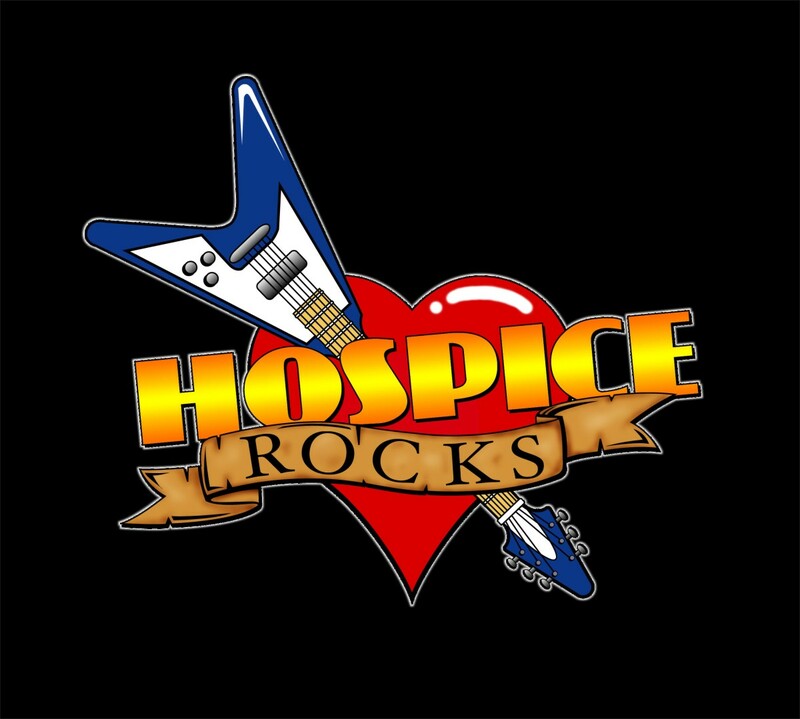 Hospice Rocks is a 501(c)(3) not-for-profit, Tax ID: 81-3755280. Your donation is tax-deductible as permitted by law.